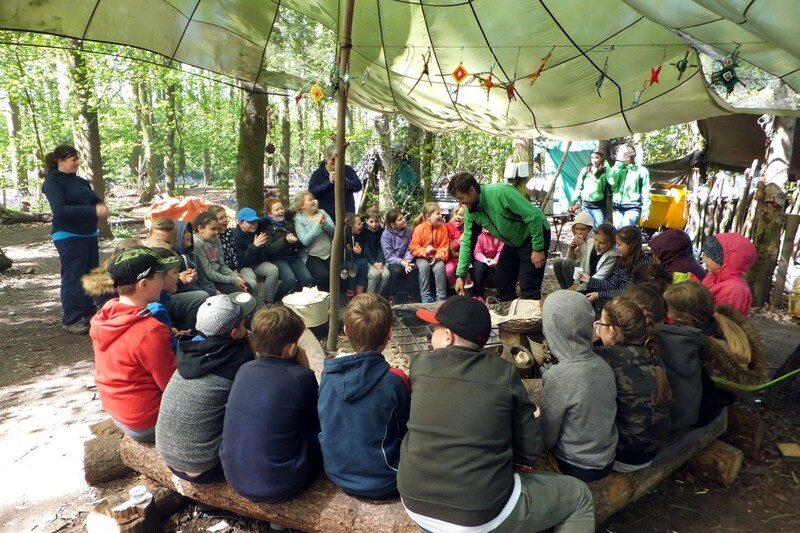 During the Spring Term, all the year 5s attended a Science trip to Brickyard Wood for a bush craft session with Rural Pride Outdoor Learning Centre, Radbourne near Derby. 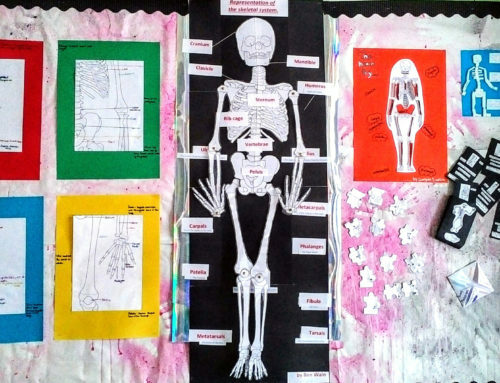 This was a fantastic opportunity for everyone to enjoy and explore the outdoors whilst using some of their scientific knowledge learnt in the class room. 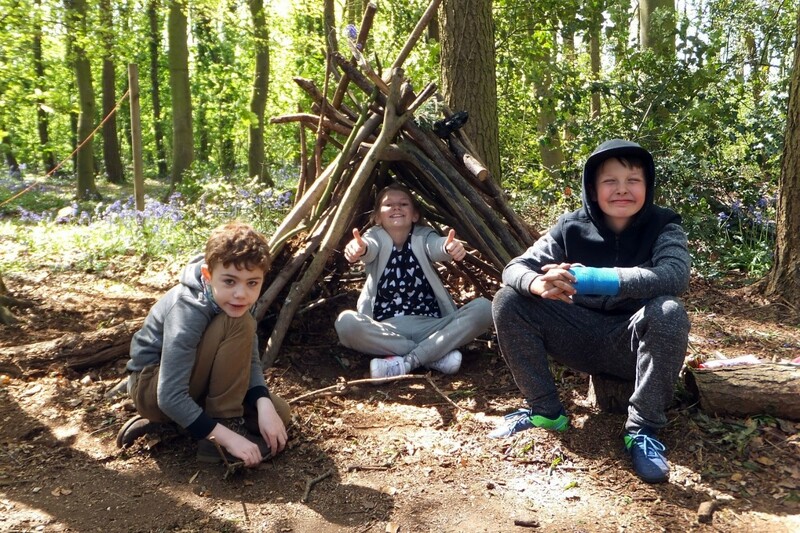 After some team building activities the children were divided into their teams (Ash, Birch and Oak) to take part in fun outdoor activities of shelter building and fire lighting. 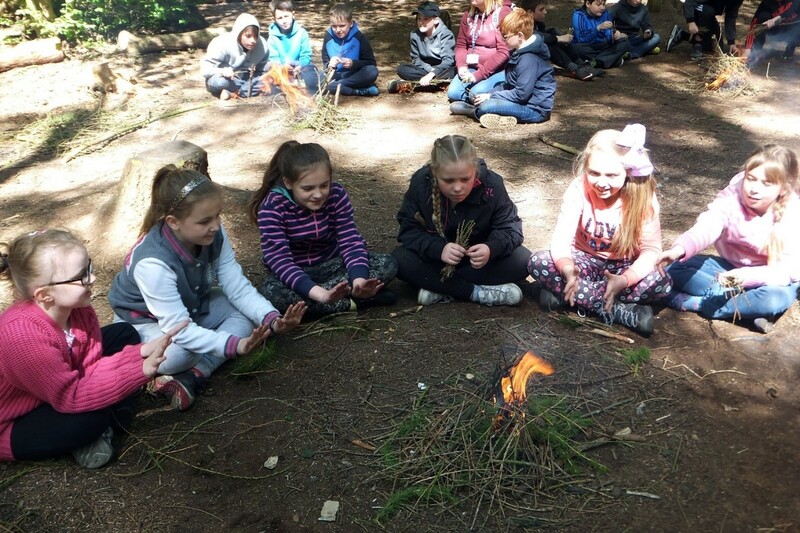 The teams learnt how to build a fire and then used larch wood to make a group fire. 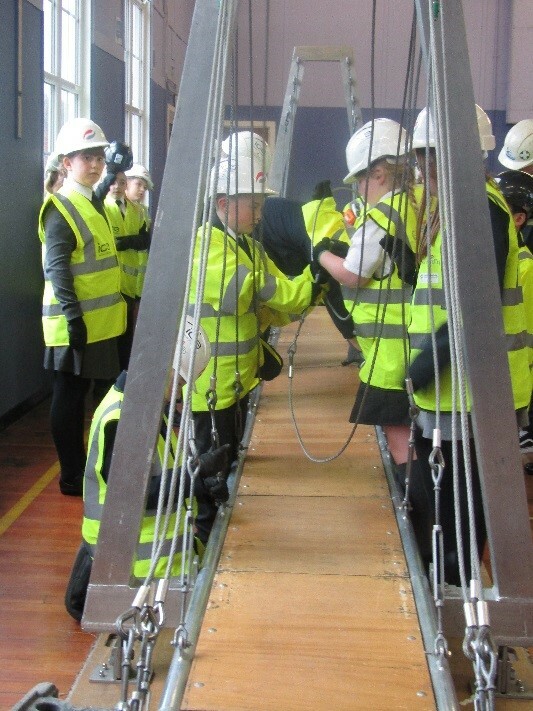 This was a good chance for them to discuss their knowledge of the fire triangle they had been studying in science. Using only resources found in the wood, the teams built some fantastic shelters that were safe, warm, waterproof and homely! The day was finished off by having a sing song around the campfire and the ‘best popcorn ever’ cooked on the campfire. It was a great experience for the year 5s to extend their classroom learning into the woods. 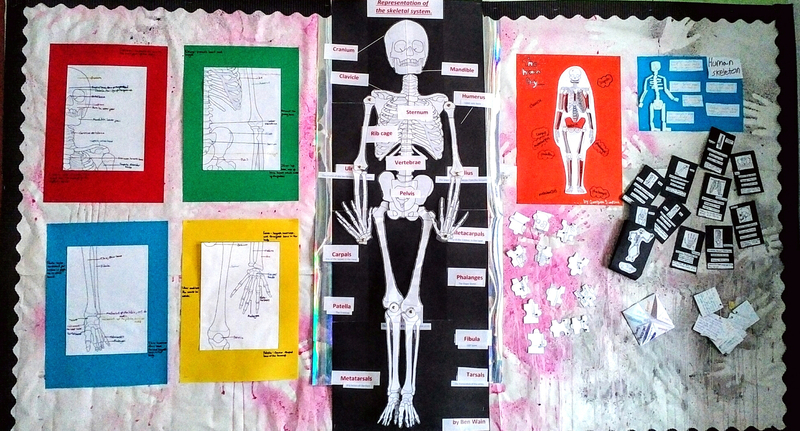 I feel it is so important that pupils learn in a variety of environments and Rural Pride was the perfect place for it. Matt and the team had the children engaged and enthused throughout the trip. 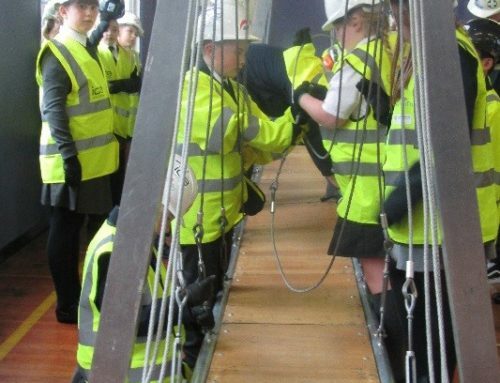 I am so proud of all the pupils who attended, they all got stuck in and their behaviour was outstanding.